Simon was born in the former Soviet Union. Having received his education at John Brown University (BS in Business Administration) and Dallas Theological Seminary (ThM), he married Alice in 1998. Simon and Alice have four children. He later earned his PhD at Southwestern Baptist Theological Seminary. 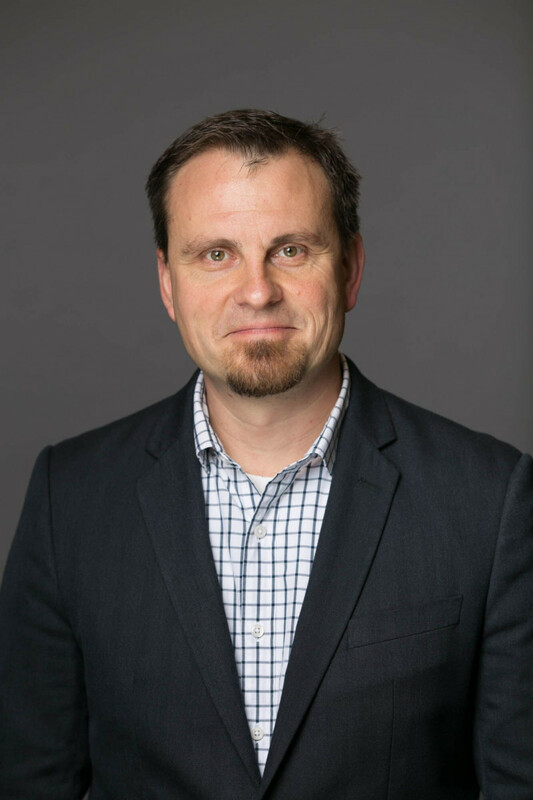 Simon's ministry experience includes working with youth and young adults, teaching and interim-pastoring in Dallas, Houston, Grapeland and outside the US in places like Russia, Moldova, Kazakhstan, and Malaysia. In 2009 Simon started Christ Chapel Baptist (formerly 21 Fellowship) as the first Southern Baptist church inside the Midway city limits. In addition to preaching, Dr. Goncharenko is an online Professor of Theology and Church History at Liberty University (Lynchburg, VA), a published author (Wounds that Heal: The Importance of Church Discipline Within Balthasar Hubmaier's Theology; Church Government According to the Bible; Christian Megapolis) and a Certified Safety Professional.